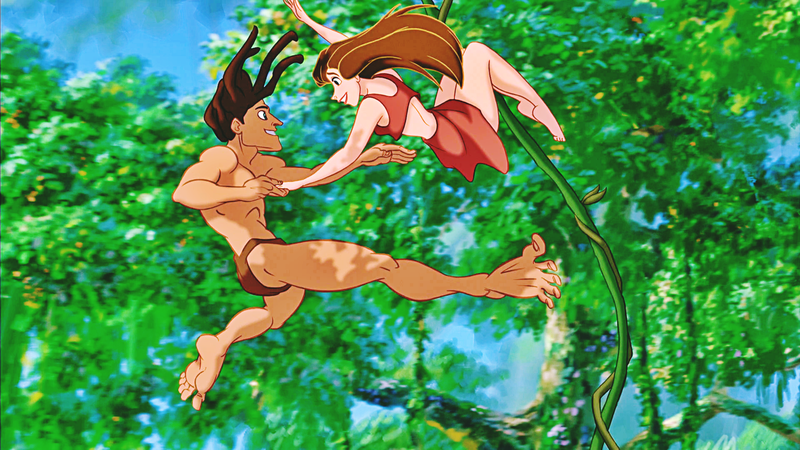 Walt disney Screencaps - Tarzan & Jane Porter. 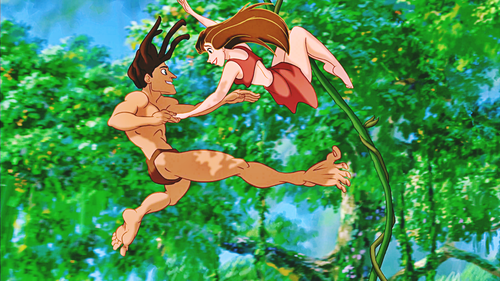 Walt disney Screencapture of Tarzan and Jane Porter from "Tarzan" (1999). HD Wallpaper and background images in the personajes de walt disney club tagged: walt disney characters walt disney screencaps tarzan jane porter. This personajes de walt disney photo might contain lirio de michigan, michiganense lilium, lilium michiganense, ramo, ramillete, ramillete de flores, ramo de flores, albaricoque japonés, mei, and prunus mume.